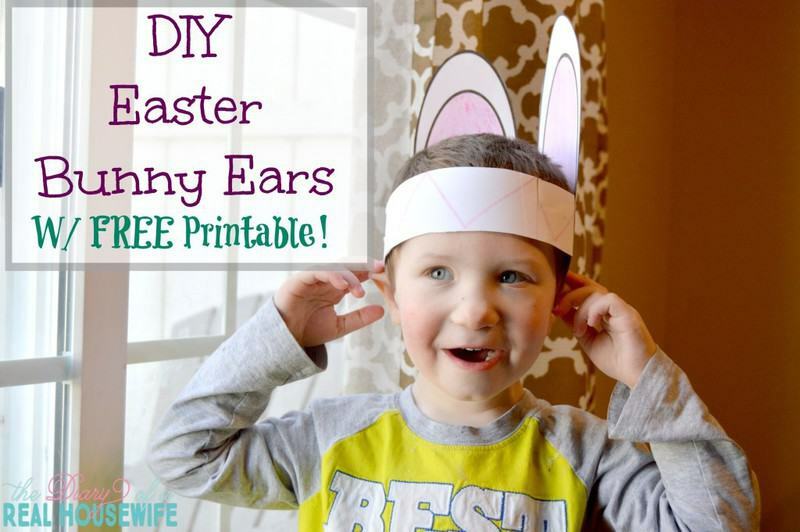 Today I have a FREE printable for you! 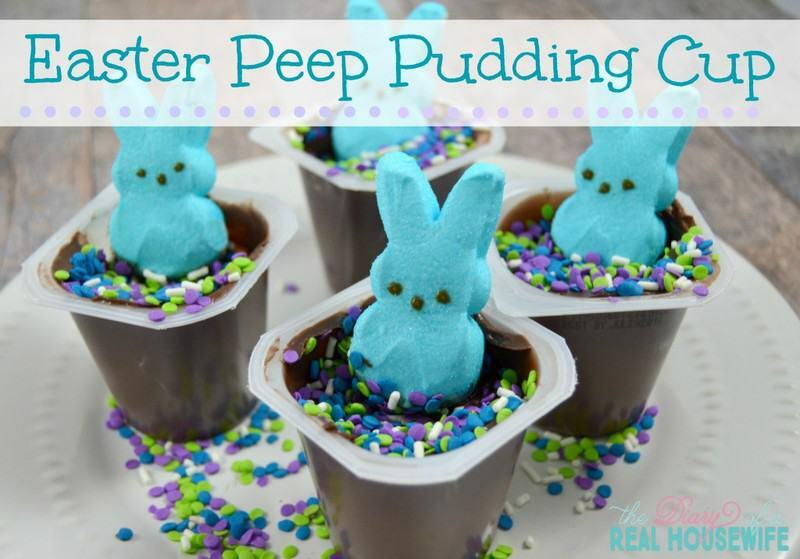 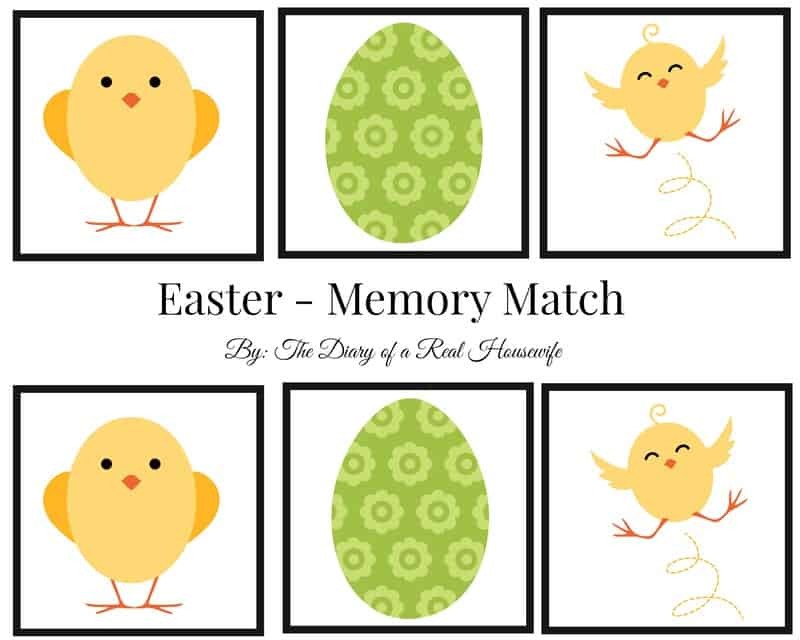 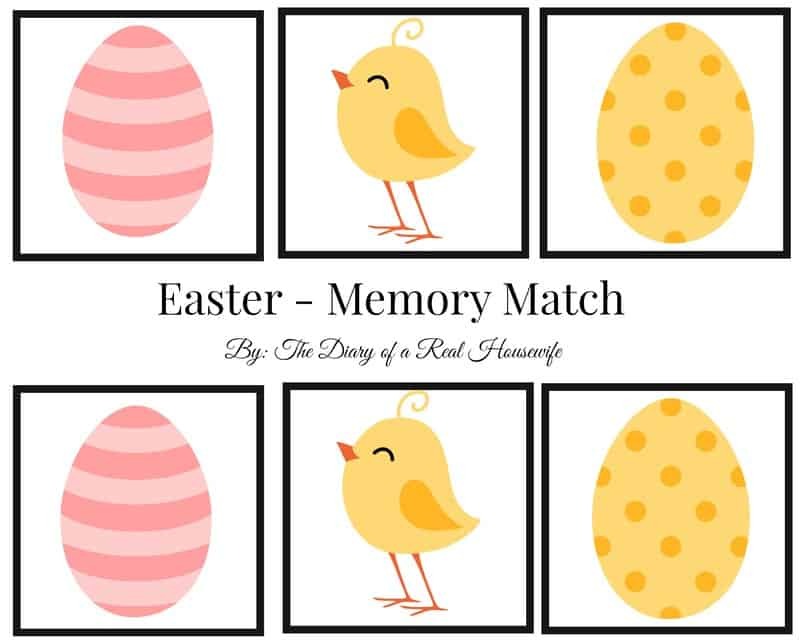 A fun Easter memory matching game! 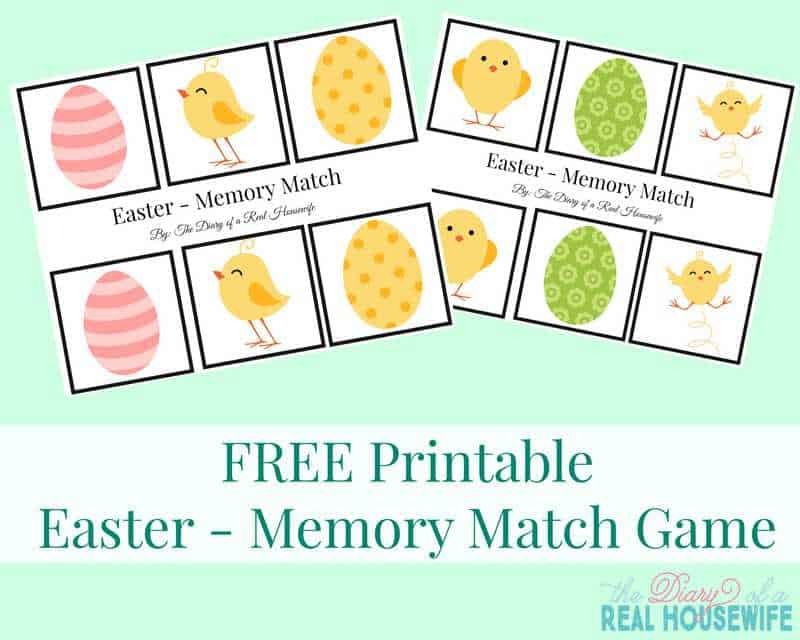 All you need to do is print out the game, cut out the pieces, and play! 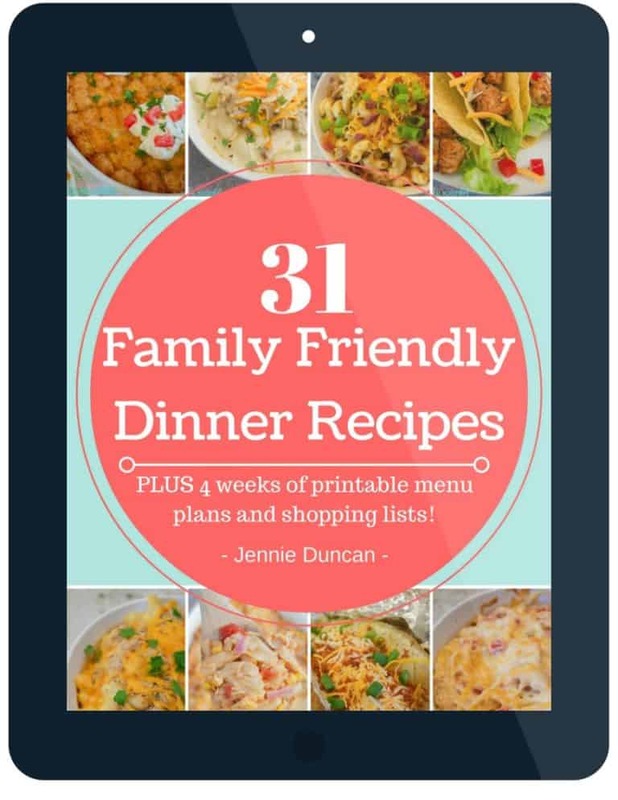 Hope you all enjoy it. 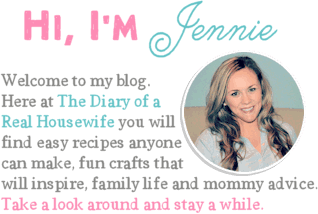 Make sure to follow The Diary of a Real Housewife on Pinterest to find even more awesome crafts! 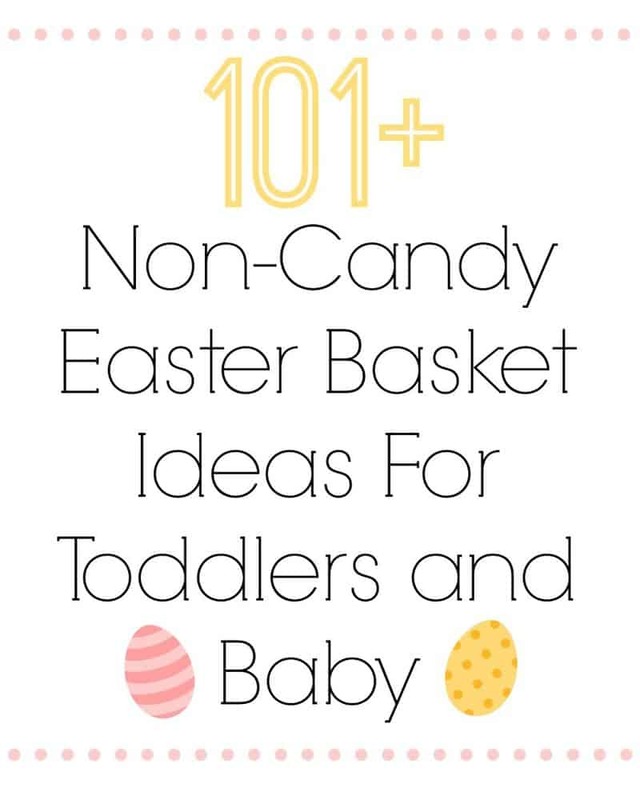 And if you like this printable, pin it!